Drivers in Ypsilanti, Michigan will be pleased to learn that they’re only a short distance from the friendly and knowledgeable team of professionals at MINI of Ann Arbor. You’ll have no trouble finding the vehicle of your dreams thanks to our extensive inventory and special incentives to help maximize your savings. Once you visit MINI of Ann Arbor, you’ll immediately understand why drivers from all across Michigan recommend us to their friends and family. No matter if it’s the eye-catching MINI Hardtop 2 Door or the versatile MINI Countryman that’s caught your eye — you’ll discover a wide selection of all MINI models at MINI of Ann Arbor. You’re welcome to browse our inventory online from the comfort of your own couch or in-person at the dealership for a test drive. 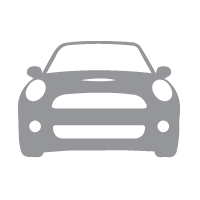 Those searching for a complete selection of MINI Certified Pre-Owned vehicles and other quality used vehicles should look no further than MINI of Ann Arbor. Hand-selected by our team, meticulously inspected, and thoroughly reconditioned — we take the time to ensure our lineup of pre-owned models consists of only high-quality vehicles. Shop with confidence at MINI of Ann Arbor. 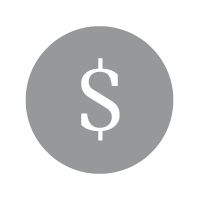 Our team of MINI finance professionals are here to make sure that all of your individual needs, wants, and budget requirements are met. No matter if your intention is to buy or lease your next vehicle, we have the most current MINI offers, specials, and incentives to net you the greatest savings. Even if your credit is less than ideal of if it’s your first time buying a car — our goal is to help get you behind the wheel. 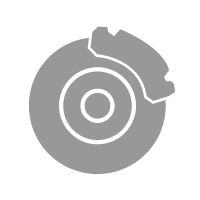 You’ll also find a complete lineup of quality OEM MINI parts and accessories at MINI of Ann Arbor. Designed to meet or exceed the original specification of your vehicle, Genuine MINI parts are a great way to ensure that your vehicle continues to operate like the day it was new. If you’re searching for a personalized look for your MINI to reflect your own unique personality, you’ll find an array of options at our online parts & accessories store. 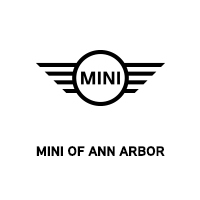 Along with our monthly incentives, MINI of Ann Arbor offers competitive lease rates and great finance deals. In addition, we offer a selection gently-driven, factory-maintained MINI demo vehicle which offer tremendous savings. No matter what your searching for, our finance professionals will work tirelessly to get you the best deal on the vehicle you’ve always wanted. For drivers in Ypsilanti, Michigan — you’re just minutes from the world-class MINI experience found at MINI of Ann Arbor. We’re here to serve all of your automotive needs. 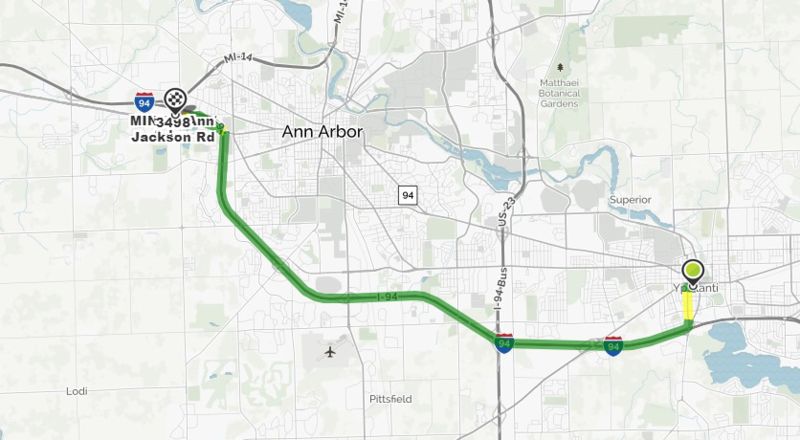 Take the 2nd left onto S Hamilton St/US-12 Bus W.
Merge onto I-94 W toward Ann Arbor. Take the Jackson Ave exit, EXIT 172. Turn left onto Jackson Ave/I-94 Bus W. Continue to follow Jackson Ave. Turn slight right onto Jackson Rd.